Obsidian Shrine hail from Nashville in the US – a fact that usually makes the eyes narrow. American bands, with exceptions, find it hard to measure up to their European cohorts. To be fair the Americans are a lot more on the money than they used to be and early impressions of this fairly new band aren’t bad at all. After a slow, death metally sort of start, the track “Miserable Creator” kicks off some accomplished, if not too memorable Black Metal. It’s not particularly fast, not particularly violent or controversial. But it’s not bad either. The production is solid, the tunes are there but you’d happily wander into the kitchen and make a brew while this is on. It doesn’t make you sit in front of the speakers, hanging on every note..
“Anno Domini Satanas” (startlingly unoriginal title) is more promising. The sound livens up, the drumming is faster for the first couple of minutes but then the track seems to run out of steam. There’s even (gasp) a guitar solo. The idea that this album is actually a black metal album at all is starting to fade, much like the track which grinds to an uninspired end.  I think the band meant to make a black metal record, but have instead created a fairly dull death metal record with vocals from 1993. I was going to review this album track by track but after a few more tracks of pretty much the same it’s clear where this band are coming from. They sound like Hecate Enthroned without the keyboards. There’s even a short instrumental clean guitar break, complete with crackling fire sounds, thunder and descending scales. It’s all very nice, reasonably well played, reasonably well produced, reasonably well presented. But pretty uninspiring. By halfway I was bored. This is the kind of album that, if you buy the physical copy, you will play once and then consign it to your collection to collect dust. It won’t make it into your car. It’s not that it’s bad. But this album doesn’t grab you by the throat or kick you in the groin. It doesn’t make you jump with its ferocity. It doesn’t make you blink in amazement with its originality. You wont rush round to your friend’s house clutching a copy and insisting that he listens to this NOW! It’s too standard, too safe, too predictable. And for Christs sake, lose those awful solos. It’s all been done before, and to be honest, it’s been done better.